May 23 2019, Kyiv, IEC, 15 Brovarskoy Ave. He is the founder at Searchengines.ru. He had been a CEO at Yandex.Ukraine from 2005 till 2014. 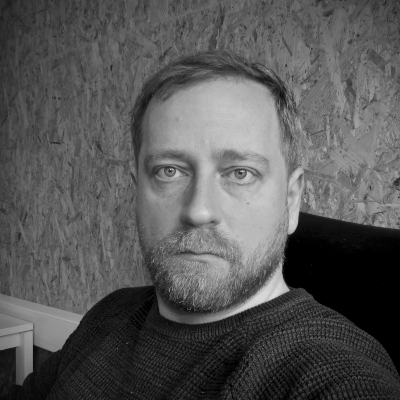 He is the founder and head of the Terminal 42, co-working place in Odesa. He is a blogger, podcast host. He is the co-anchor of Startups stream at iForum-2019.